The Newsies are making headlines all over the country! Corey Cott and the rest of the toe-tapping Broadway cast of Disney’s hit musical took a trip to sunny Florida to participate in the 2012 Disney Parks Christmas Day Parade, which will air on ABC on Christmas morning. 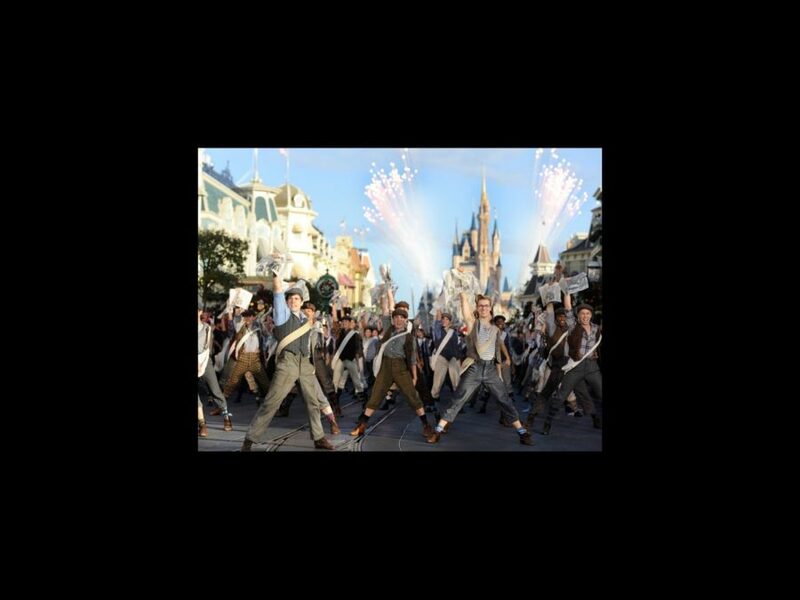 Cott and company performed the show’s opening number “Carrying the Banner” all the way down Main Street at the Magic Kingdom park at Walt Disney World, where there was no shortage of, well, magic! Check out a sneak peek at the boys’ explosive performance — and yes, there will be fireworks!